The practice of setting New Year’s resolutions has its roots in historical culture and tradition. The practice of setting New Year’s resolutions has its roots in historical culture and tradition. Some Romans, for example, would choose the start of their calendar year to pay off their debts, and to this day, many of us still spend time reviewing the year that has just ended and initiating plans for the upcoming year. We create and set ourselves a list of resolutions, often featuring the same goals as the previous year, and tell ourselves that this is going to be the year that we will change and accomplish them. Although we start out the year with a total commitment to our resolutions, whether they involve improving our health and well-being, searching for a new career, moving to a new house or country or just releasing bad habits, there’s no doubt that on January 1st, we are as are motivated as we will ever be. Yet just a few weeks into the month, the excitement dwindles away, and by mid-year, our resolutions seem to fall by the wayside. When it comes to personal development and growth, setting resolutions could be standing in your way of leading a fulfilling life. 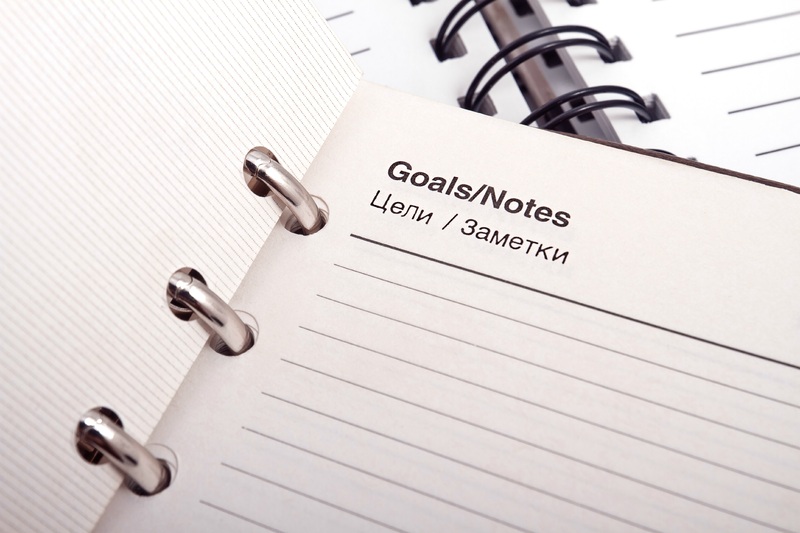 Resolutions are focused on changing behaviors and situations that exist externally. Until we change our internal processes and habits, we will eventually go back to making the same, often unconscious, choices. Lasting transformation must come from within, and it starts with unwiring those negative beliefs like fear, anger, resentment and low self-esteem that could be driving your practice of setting (and failing to meet) resolutions every year. And those lofty goals that you set for yourself will take longer than 365 days to achieve, and that’s OK! You can alleviate the frustration that naturally occurs from not being where you want to be by choosing to take small, valuable actions every day. “Lose weight,” for example, is not a big goal, but “take the stairs every day instead of the elevator” is a small action that will help you on your way. To be effective, this new action has to be attached to a current habit and should be easy to do for at least one week so you can give yourself time to feel it and enjoy it. What you are doing is establishing a new conditioned response to a habit, one which is better attuned toward your goals and desires. When it comes to developing and reaching your goals, always remember the progress that you have made and are making. Don’t let the worry of time weigh you down; if it takes longer than a year to achieve your ambition, then so what. Every step that you take toward the big picture counts, and being on that path can teach you so many new and valuable things.